A security camera watches over your security tirelessly all day and night long. It files everything away in its recording memory so you can review what was happening at a particular point in time. A wireless security camera with audio recording adds a critical layer of priceless information. Qld Diamond Security Company are confidential consultants and providers of specialist security services for home and business. 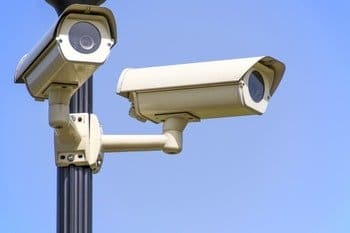 The best outdoor security camera system 2019 comes with specialist advice when you purchase it from us. We deliver anywhere in Southeast Queensland using fast couriers. Our discounted prices include these transport fees, making us the preferred supplier of the best outdoor security camera system with DVR. Our high resolution night vision security camera beats brick and mortar stores hands down because their people don’t understand what they sell. Why take advice from a generalist sales person who could have changed jobs and be selling something different next week. Qld Diamond Security is here to stay. We have feet on the ground in Brisbane, Gold Coast, and the entire Southeast Queensland region. Give us a call on 1800 553 788 or write us an email when you need more advice on choosing the right wireless security camera with recorder. A security specialist will take your call, and share their extensive experience freely with you.